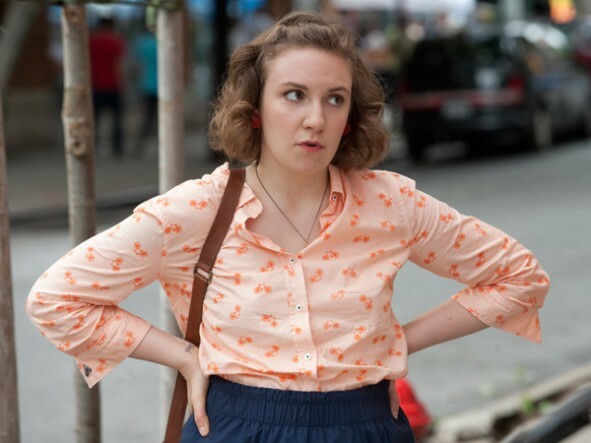 As reported yesterday and last November, low-rated Girls will be back for a third season. HBO has now officially announced their renewal and order for a dozen episodes. Season two is currently airing on Sunday nights and the 10 episodes will run through March 17th. Third-season commitment is for 12 episodes. The premiere episode of the second season already exceeds a gross audience of 3.8 million viewers with only partial data available. 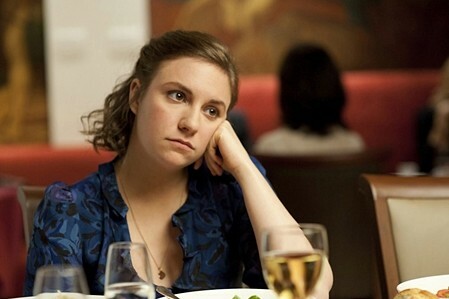 LOG LINE: Created by and starring Lena Dunham (“Tiny Furniture”), GIRLS takes a comic look at the assorted humiliations and rare triumphs of four girls in their early 20s. The show recently received two Golden Globes, for Best Television Series – Comedy or Musical and Best Performance by an Actress in a Television Series – Comedy or Musical (Lena Dunham); last September, GIRLS won an Emmy(R) for Outstanding Casting for a Comedy Series. HBO is up to its old trick: trying to pretend its low-rated shows have improved by renewing them early so they can pretend all is well.